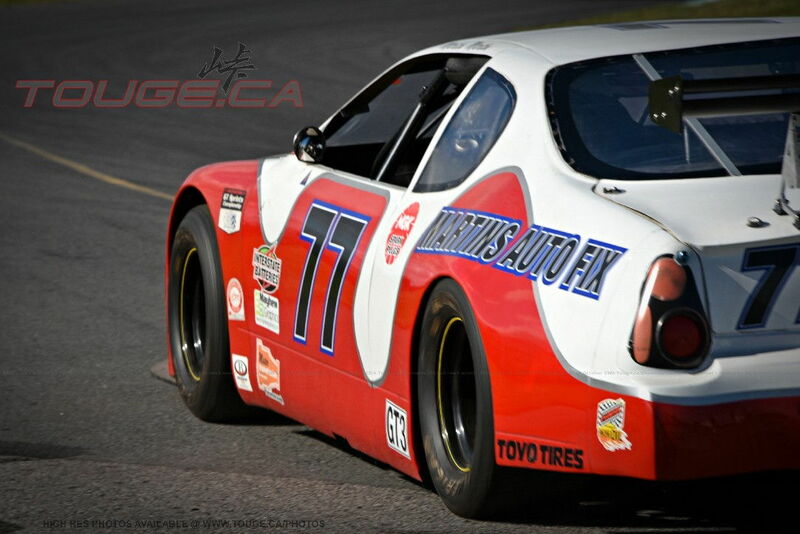 Let's shake down your cars with our #21 event @ Shannonville Full track in such great hot season! 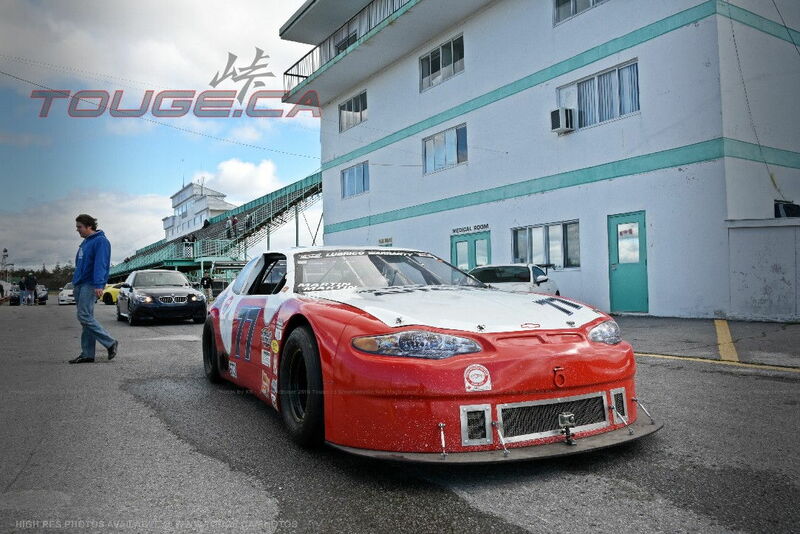 We have the track 5pm - 8pm, Sunday on September 16th. 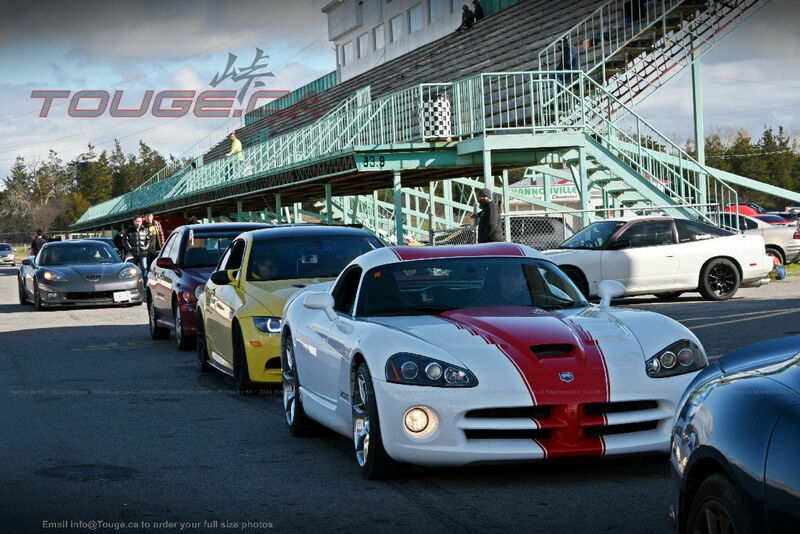 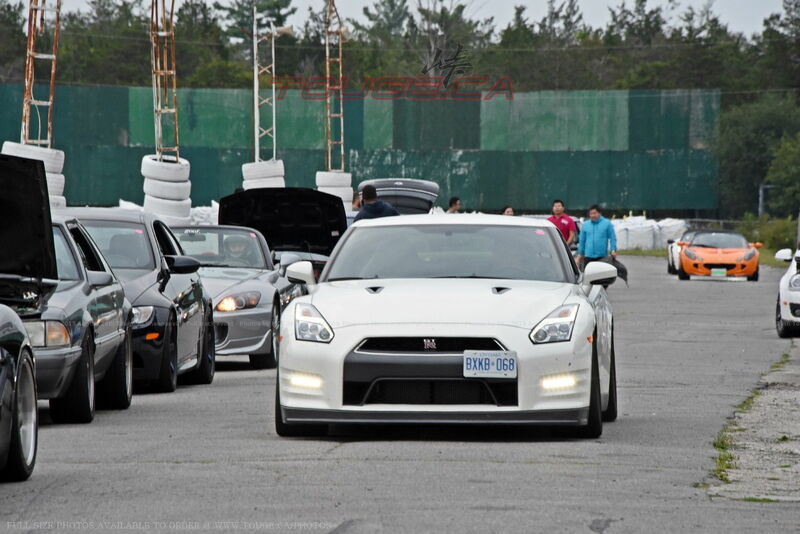 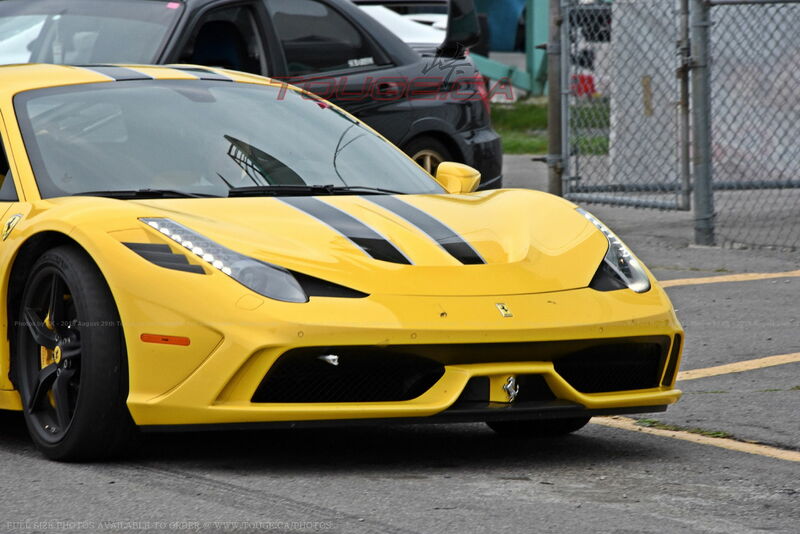 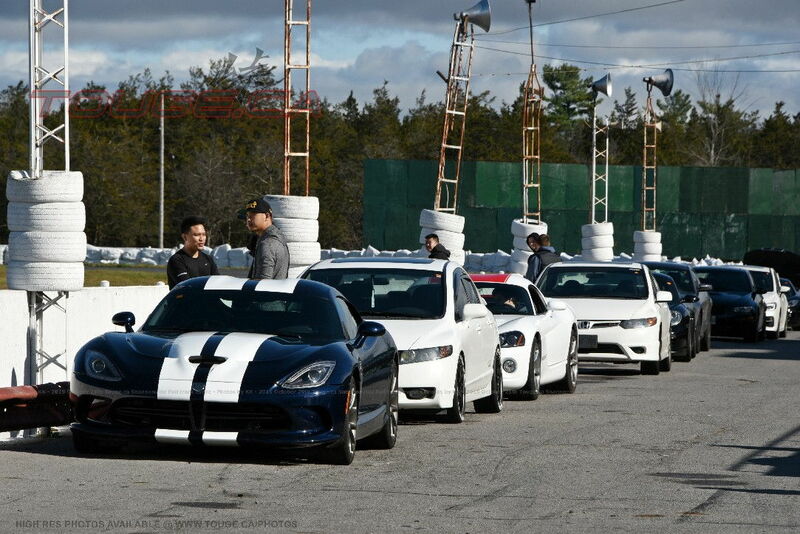 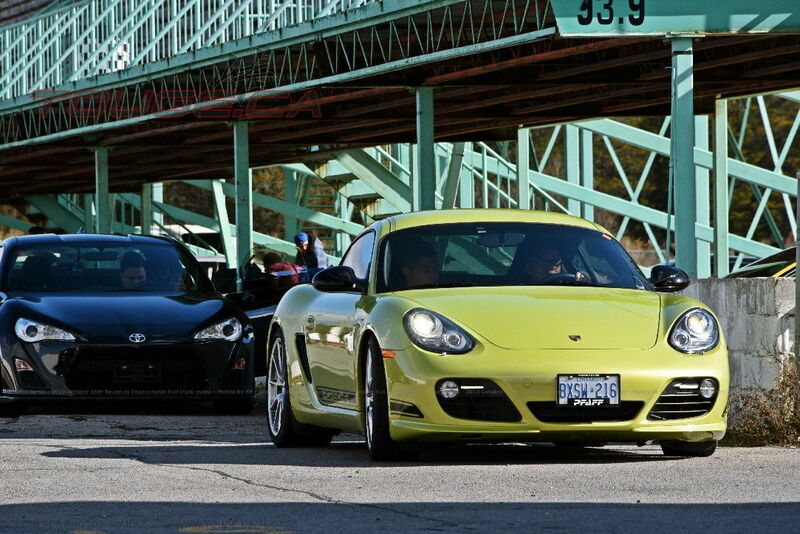 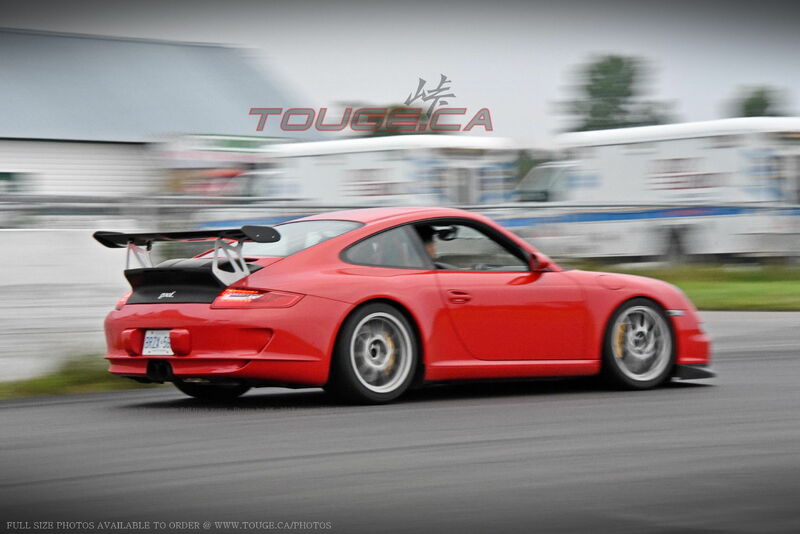 September 4th Sunday @ Mosport DDT track event! 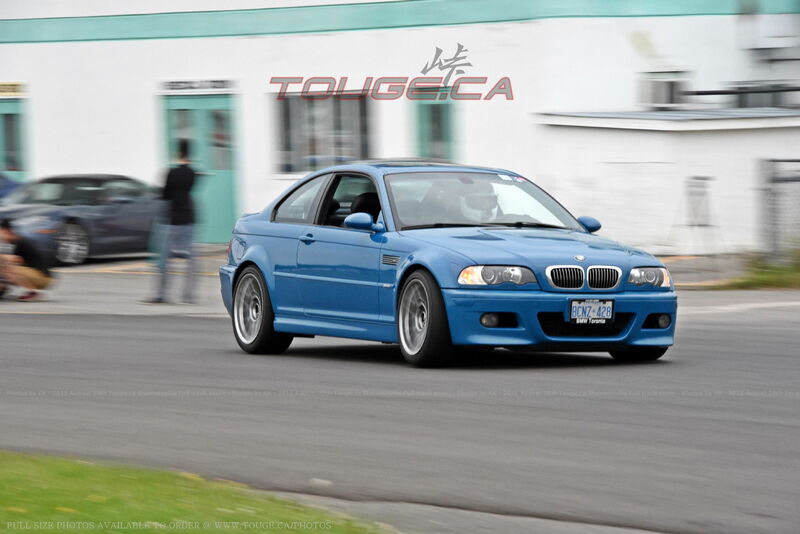 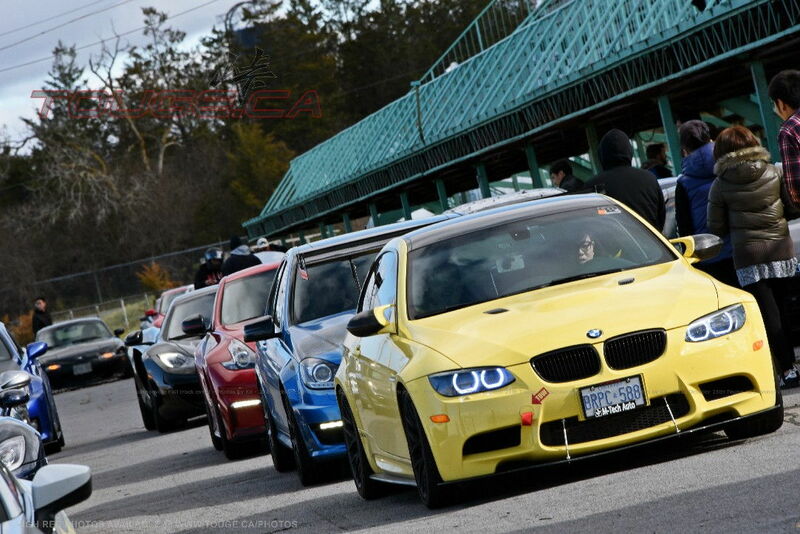 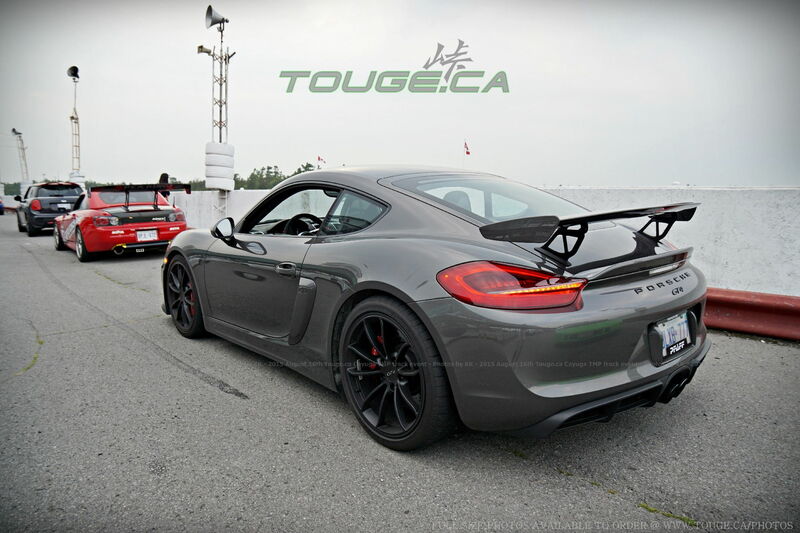 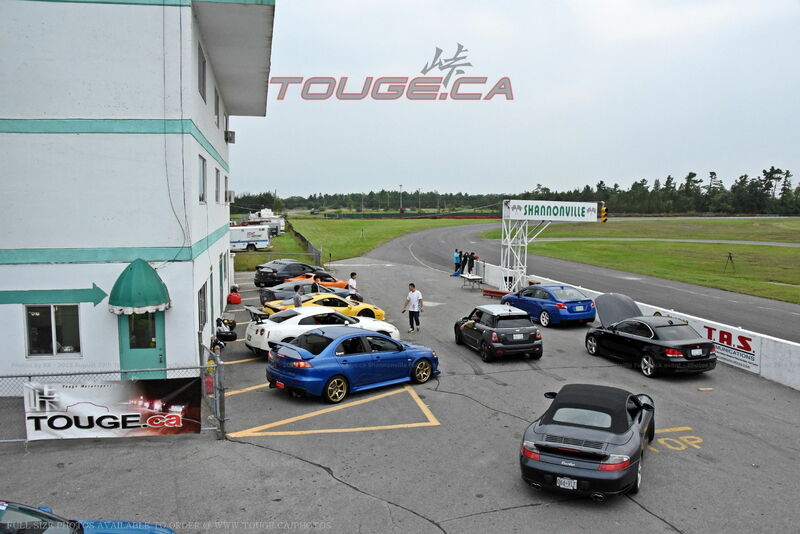 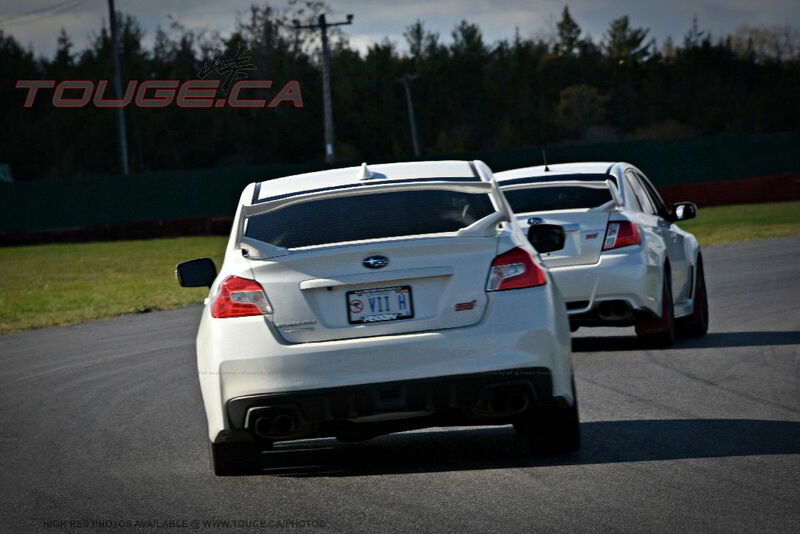 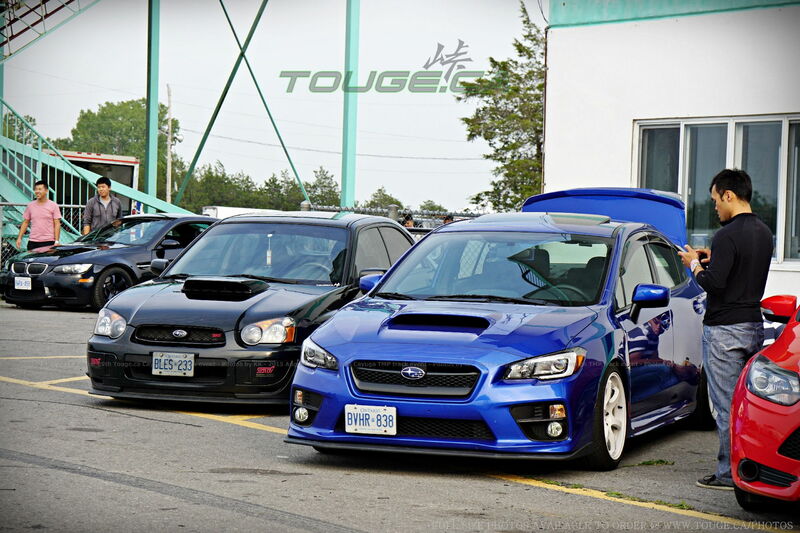 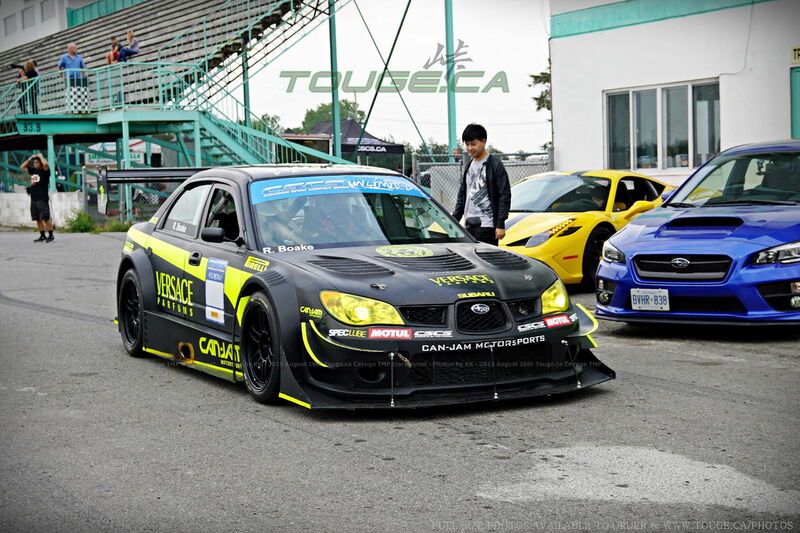 16th Touge.ca event!